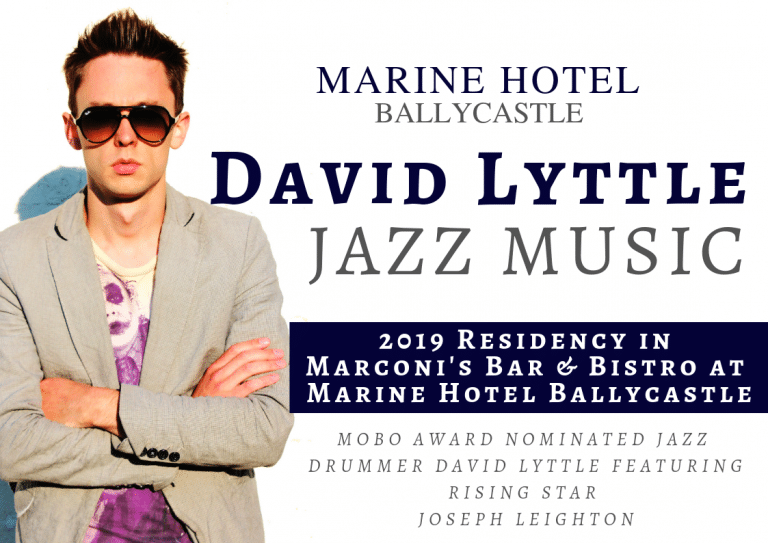 one of the best, robust listening experiences you’re likely to have all year” and by The Independent as “the best in jazz coming out of Ireland today” the Marine Hotel is thrilled to bring on board Jazz musician David Lyttle for their 2019 entertainment season. 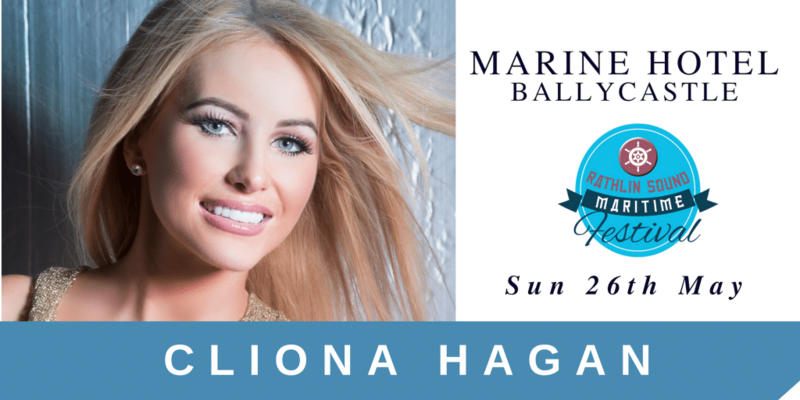 The residency at the Marine Hotel is the first rural residency to come off the back of his tour, which was set up by the Arts Council. Lyttle is rapidly becoming something of a national jazz icon, with his international reputation is growing rapidly. 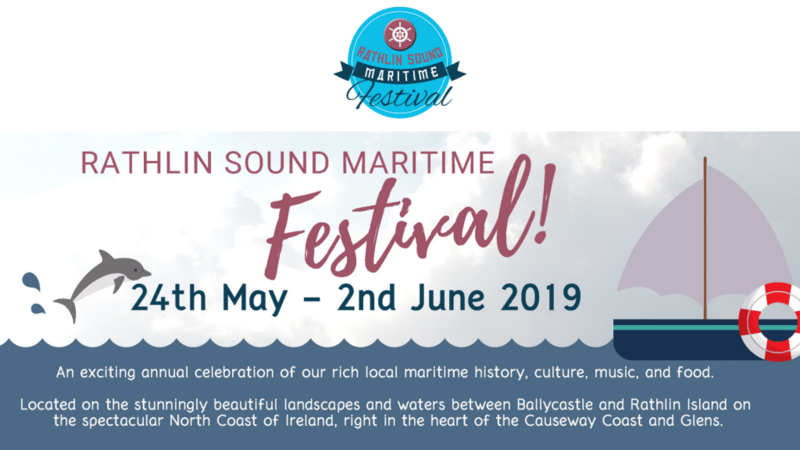 Or enjoy an evening of Jazz on Friday 31 May 2019 –from 8.30 – 10.00 pm. 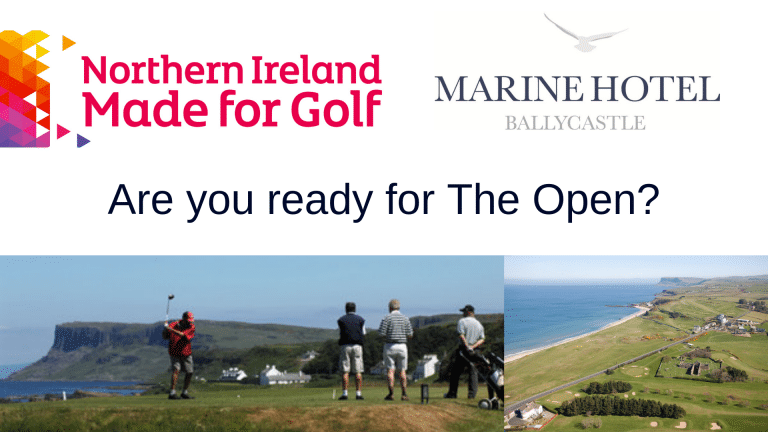 One of the biggest sporting events in the world comes to the North Coast this Summer.